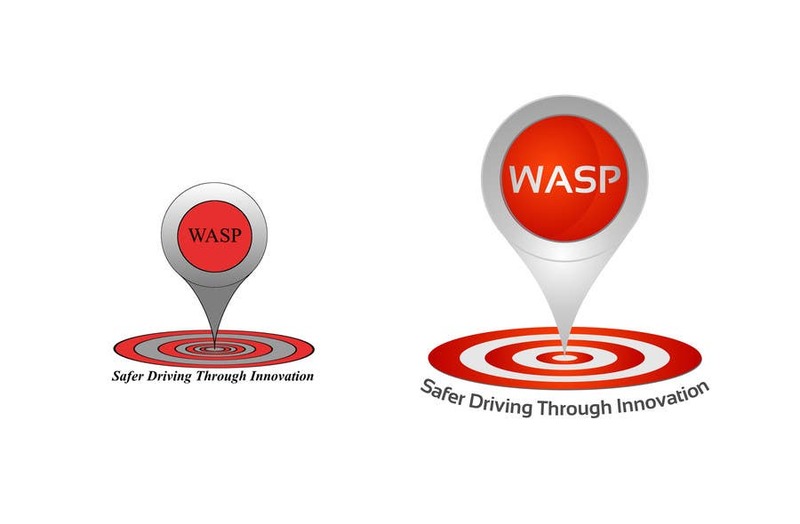 Hi there I really like your design, can you just smooth out the Red part (I think you were trying to make it look circular around the WASP writing). i.e. Lose the Cresent Moon around the P?